We're not your average agency! Looking for a career at a boutique agency in the digital outdoor space? We are always hunting for new talent. If you would like to submit a resume for one of our open positions, please review the job descriptions and qualifications, and only apply if you are a fit. As our agency’s primary point of client contact, OutdoorFlics’ Jr. Account Executive are Type-A ‘go-getters’ who find it impossible to make a bad first impression, and specialize in turning a simple ‘hello’ into an hour-long confessional. 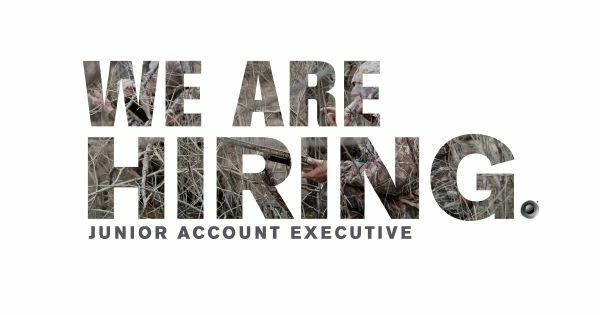 In short, we’re seeking a team member with a proven track record in advertising/marketing/new media, as well as someone who shares our passion for the outdoor lifestyle—and crafting authentic, compelling, multi-media messaging to support and perpetuate it. Organizationally, we’re looking to bring aboard a confident, articulate, service-oriented professional to help maximize our iconic client roster (Shimano North American Corp., Chevrolet, The Toro Company, Realtree, Z-Man Fishing Products, Georgia State University Athletic Department, etc.) to assist in managing client accounts with the specific goal of developing long-term relationships and driving long-term agency revenue growth. Applicants must be currently authorized to work in the United States for any U.S. employer without the need for visa sponsorship, now or in the future. * Qualified applicants please apply at resume@outdoorflics.com. 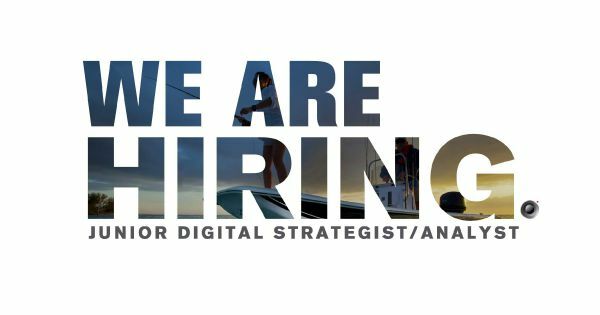 As OutdoorFlics’ Jr. Digital Strategist/Analyst, you’ll be in on the ground floor with our cutting-edge, digital marketing agency, and will learn how toidentify and deliver client and campaign analytic insights. If you’re a self-proclaimed ‘data geek’/digital trends guru who poses questions that help solve digital campaign challenges, and can cull through mounds of data to craft insightful analytic reporting, then this position is for you. The ideal candidate should possess a college degree—or real-world work experience—in digital marketing, and be willing and able to assume roles ranging from web analysis, digital strategy and digital account planning. Organizationally, we’re looking for someone who ispassionate, positive, and willing to learn all things digital marketing to both manage existing digital campaigns and make strategic recommendations for our industry-leading clients, and assist in developing strategies for prospective clients. As OutdoorFlics’ Digital Graphic Designer, you’ll work alongside our design and marketing teams, collaborating with our Creative Director, Assoc. Creative Director, other designers, and marketing managers to create, revise, and finalize a range of digital design deliverables. 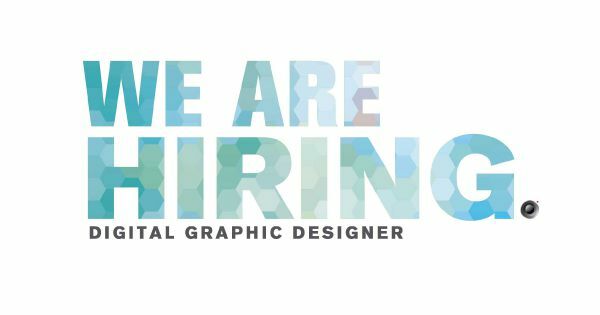 We’re seeking a digital designer who can leverage industry trends to create compelling work, all with minimal ‘hand holding.’ The ideal candidate should possess extensive experience with Adobe Creative Suite, including InDesign, Photoshop, Illustrator, Animate and Acrobat. Maintain visual branding guidelines, standards, and templates set by agency to ensure consistency and industry best practices. Design an array of digital marketing projects—from animated and static web banners, HTML banners (third-party ad serving platforms), e-mail blasts, social media support graphics, etc. Manage graphical and content updates for our company’s website. Establish and utilize feedback systems to regularly assess work effectiveness. Create various types of UX documentation to define users, user and business needs, gaps, pain points, journeys, requirements, and features and functions. Translate client/agency design requirements into wireframes (with wireframing tools), including detailed annotations. Create visual designs from wireframes, and brand guidelines for Android and iOS mobile applications, and responsive web design. Collaborate one-on-one with developers for design implementation. Three-plus years of professional design experience, preferably with a digital agency or in-house marketing team that specializes in consumer-facing businesses. Bachelor’s degree in Graphic Design preferred (Associate degree in design or related field may be considered). Knowledge of HTML and CSS, with basic understanding of front-end web development to help determine design feasibility. * Qualified applicants please send resume and portfolio/samples to resume@outdoorflics.com.